Charleston International Film Festival, April 23-26, 2009. 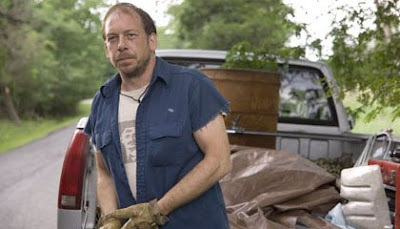 Bill Camp just won Best Actor for L&RK at the Charleston International Film Fest! Many Congrats, Bill. Elisabeth Corley came down from N Carolina -- her first chance to see it on the big screen. I also had family at the packed screening (mom and my sister live in Charleston). We were on a program with "GOSPEL HILL" directed by Giancarlo Esposito -- a good pairing, characters in both films held back by fears and assumptions toward others. Boston International Film Festival, April 17-26, 2009. 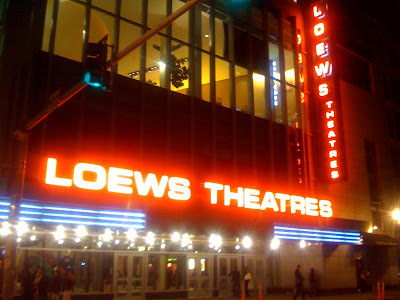 Kelly and I were at the Loews on Boston Common for our screening on April 19. 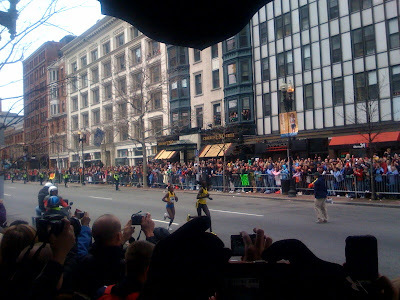 The next morning we were at the finish line when Salina Kosgei won the Boston Marathon. Upcoming fests: Montreal World Fest in August, Palm Springs Shortsfest in June and the Williamstown Film Fest in October.